Get Free Shipping! 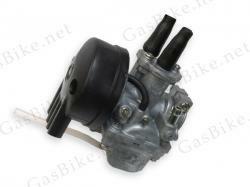 - Spend $50 or more on Bike Motor Parts and get free shipping on the parts in your order. Shipping charges will still apply to items from other categories.